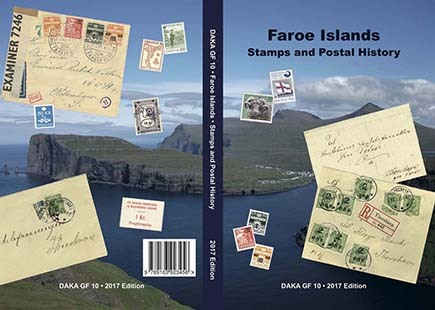 I primarily collect Faroe Islands postal history but also collect mint and postally used Faroese stamps. My exhibit "Faroe Islands Mail, 1751-1948" won two Gold awards at the International/FIP level, first at London 2010 (five frames; 91 points) and most recently at New York 2016 (eight frames; 92 points). It has also won a national Grand award at the Minnesota Stamp Expo 2011. It has also won multiple national-level gold and large gold medals at exhibitions in the United States, Scandinavia and in the UK. In addition to postal history, I also collect classic-era Faroe Islands postcards. A page of covers I am researching. If you have any information on these, I would love to hear from you!